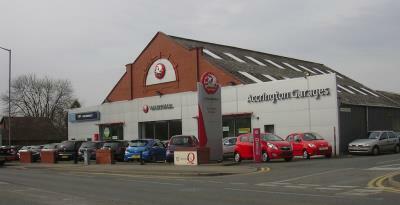 Accrington Garages is the award-winning Vauxhall retailer with a selection of new and pre-loved Vauxhalls. They offer a brilliant customer service and value for money. 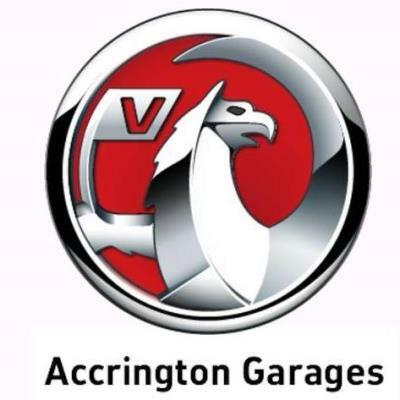 The aftersales team have some excellent, straightforward service plans and of course, they always use genuine parts.